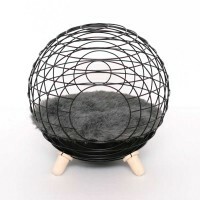 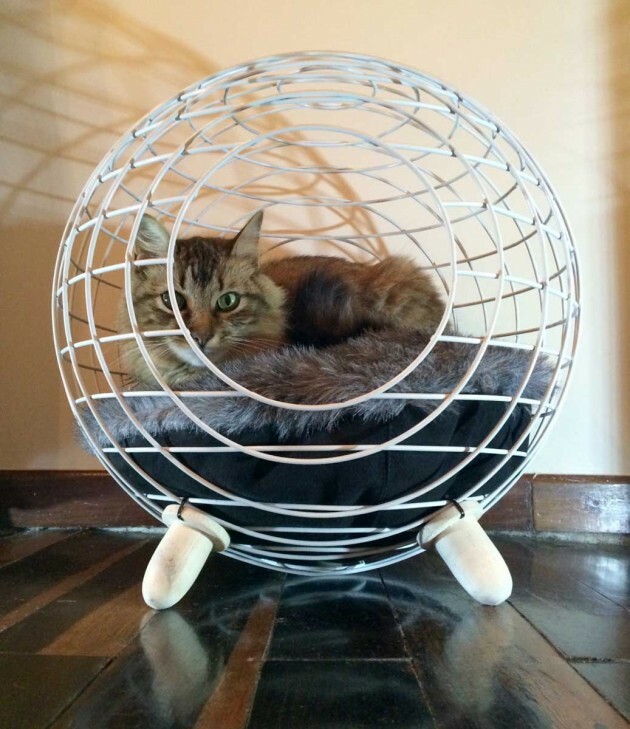 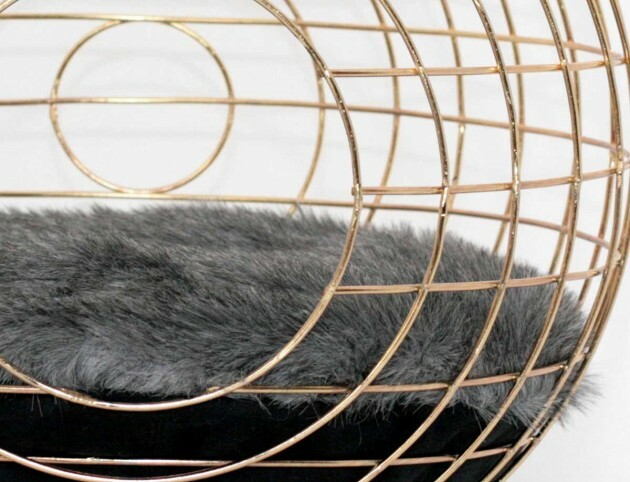 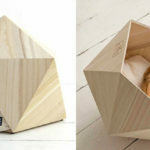 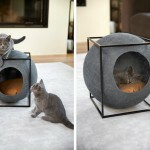 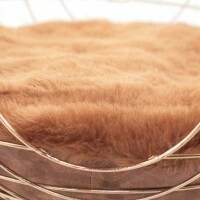 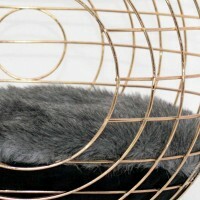 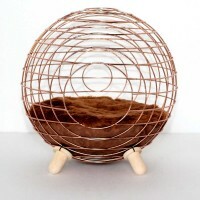 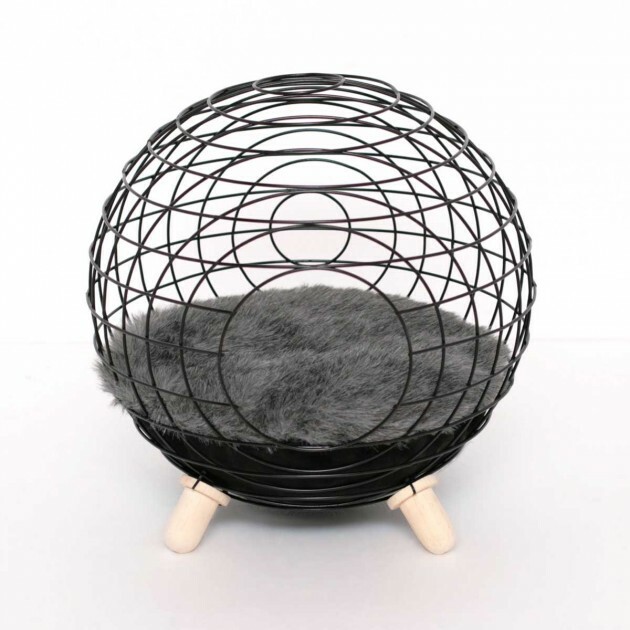 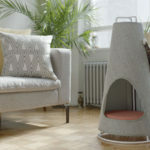 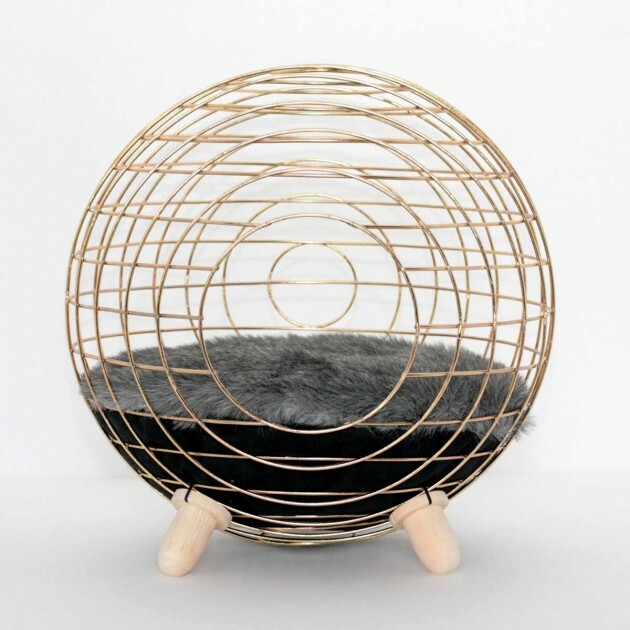 Designers Martin Zapata and Susana Mejia of Lord Paw, have created a cat bed for the ‘true king of the home’. 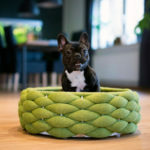 A designer bed for the true king of the home. 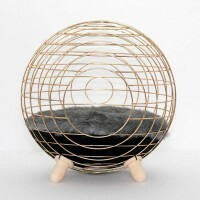 This handcrafted piece will add to the aesthetic of the modern home and your fury friend will love it. 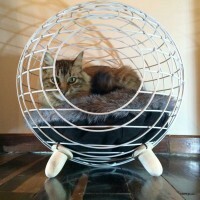 We wanted to provide something that looks beautiful in your home and your cat loves at the same time.